360° of analytics-driven visibility, detection, control and response. What is the Aruba 360° Secure Fabric? The network security game has changed. IT teams today need enterprise security that includes deeper visibility, automated controls and AI-powered insights in an integrated framework. Over 3,500 security experts use emerging technologies like AI and automation to address advanced security threats. 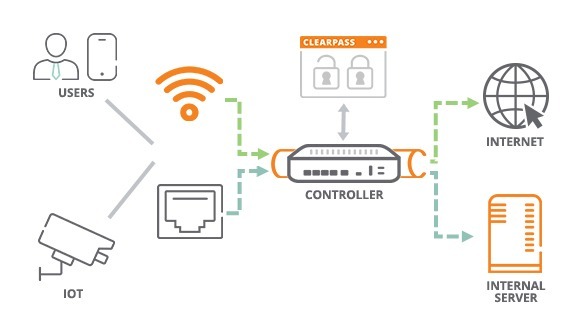 Agentless device visibility and network access control. Aruba ClearPass provides AI-powered visibility and industry leading policy enforcement to manage and control access for mobile and IoT – on any vendors wired and wireless networks. 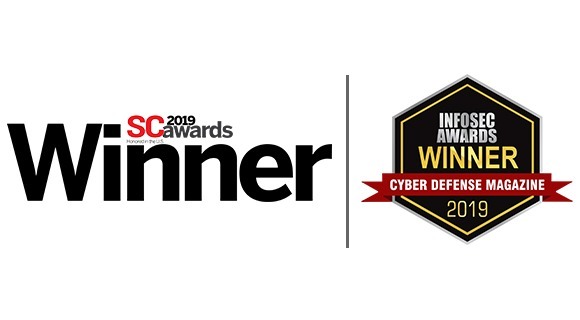 Recognized by both SC Media and Cyber Defense Magazine, award-winning Aruba ClearPass and Aruba IntroSpect security solutions offer the maximum protection for our industry leading wired and wireless connectivity portfolio. AI-powered security analytics and attack detection. 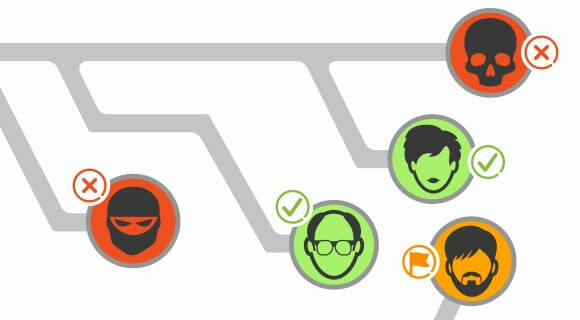 Aruba IntroSpect provides continuous behavioral analytics and network traffic analysis using machine learning – for enhanced detection of insider threats, before they can do damage. Automated network segmentation for wired and wireless. Aruba’s Dynamic Segmentation feature allows IT organizations to define and enforce secure traffic segmentation policies for IoT, users and their traffic. An introduction to GDPR and its effect on Aruba security solutions. 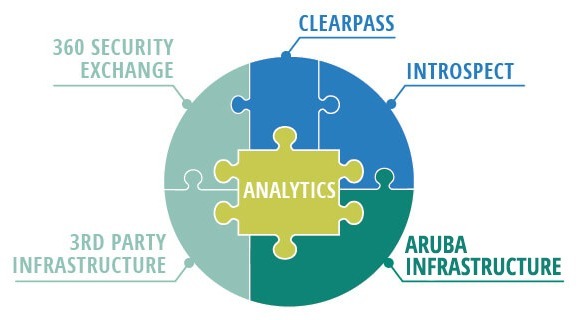 An introduction to the NIST Cybersecurity framework and Aruba’s role. SANS Institute on network visibility. An overview on “Why network traffic?” for the insights need to protect a fluidly changing perimeter.